Carmichael Roberts was joined at CES 2019 by Material Impact entrepreneurs for a look at what it takes to transform university-based technologies into valuable companies that solve real-world problems. Boston venture capitalist Carmichael Roberts isn't afraid to be bold. Material Impact portfolio company Soft Robotics raises $20M in oversubscribed funding round. Material Impact joins other committed funds to celebrate March 8th's International Women's Day with action. In honor of International Women 's Day on March 8th, we, the undersigned, commit to doing something to combat the startling statistics about the lack of women in venture capital. Material Impact Invests in Amastan Technologies, Venture Partner Mark Little joins Board of Directors. Material Impact invests in Amastan Technologies' Series B funding round. Material Impact Venture Partner and former GE Chief Technology Officer Mark Little, PhD, has joined Amastan's Board of Directors. Soft Robotics Technology Founder George Whitesides Wins Xconomy Lifetime Achievement Award. Material Impact to Co-Host New England Venture Capital's "Sexual Harassment in the Startup and Venture Community" Event on July 25th. Material Impact will join The New England Venture Capital Association and 24 of its member venture firms to host an open community event on July 25th on Sexual Harassment in the Startup and Venture Community. Aspen Institute names Carmichael Roberts to the 2017 Class of Finance Leaders Fellowship. 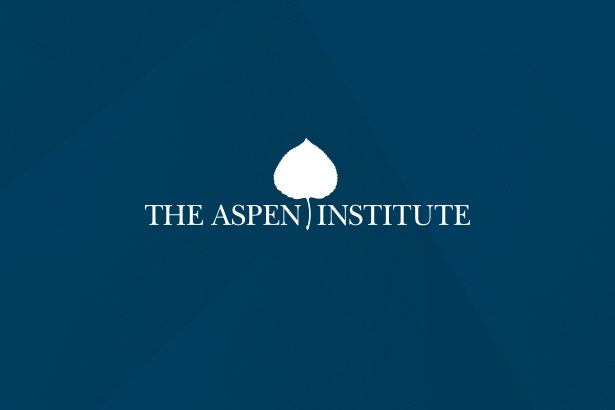 Carmichael Roberts named to The Aspen Institute's 2017 Class of Finance Leaders Fellowship — 22 senior leaders who will participate in a two-year Fellowship designed to inspire them to take an active role in shaping the global finance industry’s future through values-based leadership.